Hospital Closure Makes It Harder For A Town To Attract Retirees : Shots - Health News Celina, Tenn., has long lured retirees, with its scenic hills and affordability. These newcomers help fuel the local economy. But a recent hospital closure makes the town a harder sell. Before it closed March 1, the 25-bed Columbia River Hospital, in Celina, Tenn., served the town of 1,500 residents. The closest hospital now is 18 miles from Celina — a 30-minute or more drive on mountain roads. 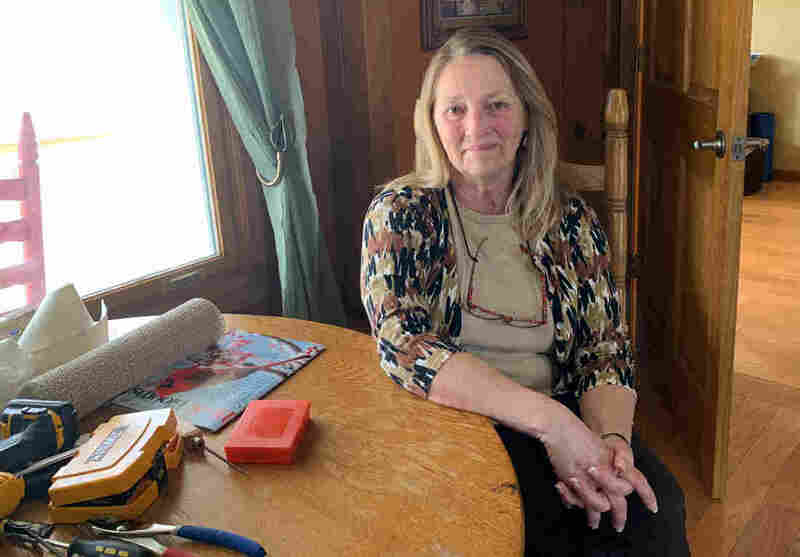 Seniors, and their retirement accounts, have been viewed as potential saviors for many rural economies trying to make up for lost jobs. 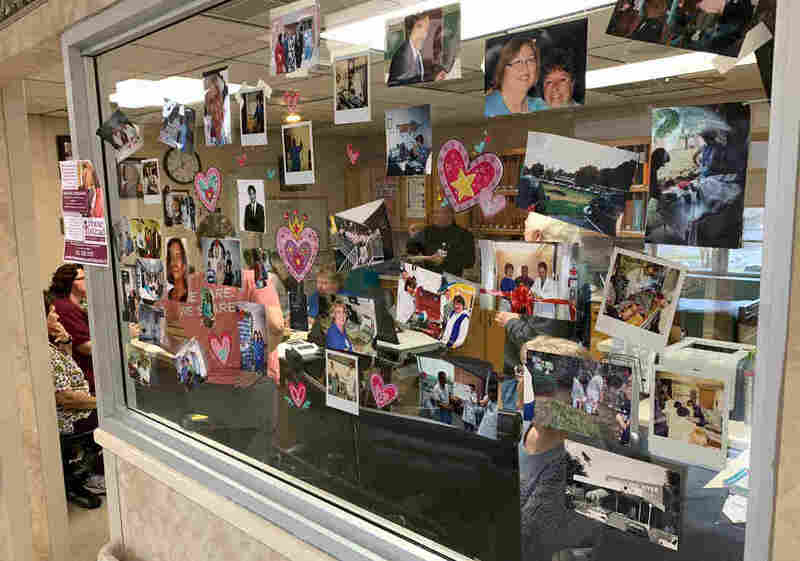 But the epidemic of rural hospital closures is threatening those dreams in places like Celina, Tenn.. The town of 1,500, whose 25-bed hospital closed March 1, has been trying to position itself as a retiree destination. "I'd say, look elsewhere," says Susan Scovel, a Seattle transplant who came with her husband in 2015. Scovel's despondence is especially noteworthy given that she leads the local chamber of commerce effort to attract retirees like herself. She considers the wooded hills and secluded lake to hold comparable scenic beauty to the Washington coast — with dramatically lower costs of living; she and a small committee plan getaway weekends for prospects to visit. When she first toured the region before moving in 2015, Scovel and her husband, who had Parkinson's, made sure to scope out the hospital, on a hill overlooking the sleepy town square. And she's rushed to the hospital four times since he died in 2017. "I have very high blood pressure, and they're able to do the IVs to get it down," Scovel says. "This is an anxiety thing since my husband died. So now — I don't know." She says she can't in good conscience advise a senior with health problems to come join her in Celina. Susan Bailey has lived most of her life in Celina and started her nursing career at Cumberland River Hospital. She now worries that its closure will drive away the town's remaining physicians. 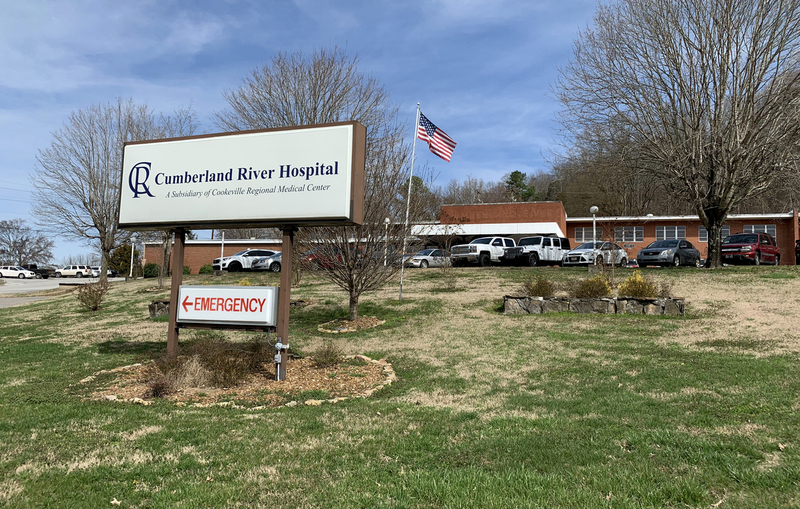 Celina's Cumberland River Hospital had been on life support for years, operated by the city-owned medical center an hour away in Cookeville, which decided in late January to cut its losses after trying to find a buyer. Cookeville Regional Medical Center explains that the facility faced the grim reality for many rural providers. 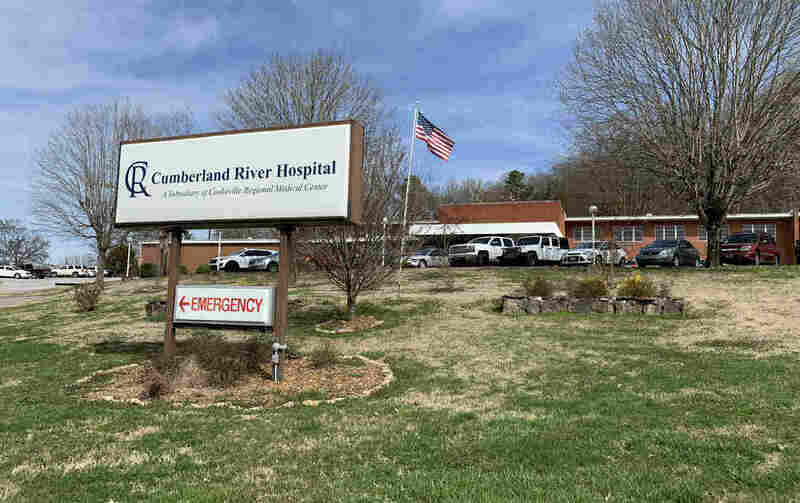 "Unfortunately, many rural hospitals across the country are having a difficult time and facing the same challenges, like declining reimbursements and lower patient volumes, that Cumberland River Hospital has experienced," CEO Paul Korth said in a written statement. The closest hospital is now 18 miles away. That adds another 30 minutes through mountain roads for those who need an X-ray or blood work. For those in the back of an ambulance, that bit of time could make the difference between life or death. "We have the capability of doing a lot of advanced life support, but we're not a hospital," says emergency management director Natalie Boone. Once a crew is dispatched, Boone says, it's committed to that call. Adding an hour to the turnaround time means someone else could likely call with an emergency and be told — essentially — to wait in line. "What happens when you have that patient that doesn't have that extra time?" Boone asks. "I can think of at least a minimum of two patients [in the last month] that did not have that time." Residents are bracing for cascading effects. Susan Bailey hasn't retired yet, but she's close. She's spent nearly 40 years as a registered nurse, including her early career at Cumberland River. "People say, 'You probably just need to move or find another place to go,' " she says. Closure of the hospital meant 147 nurses, aides and clerical staff had to find new jobs. The hospital was the town's second-largest employer, after the local school system. "That's a big problem," Bailey says. "The doctors aren't going to want to come in and open an office and have to drive 20 or 30 minutes to see their patients every single day." "I thought of Celina as maybe the Andy Griffith Show of health care," he says. 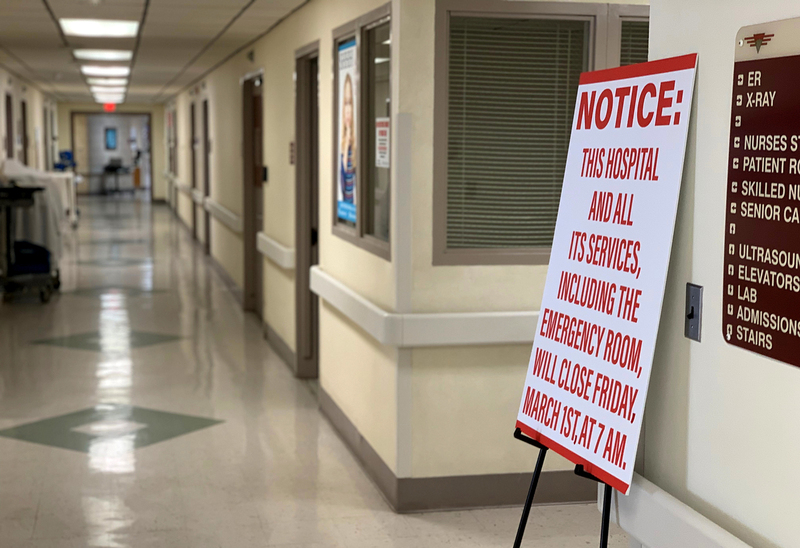 McMichen, who also worked at the now shuttered Copper Basin Medical Center, on the other side of the state, says people at Cumberland River knew just about anyone who would walk through the door. That's why it was attractive to retirees. "It reminded me of a time long ago that has seemingly passed. I can't say that it will ever come back," he says. "I have hopes that there's still some hope for small hospitals in that type of community. But I think the chances are becoming less of those community hospitals surviving."